Timeless design with soft lines. 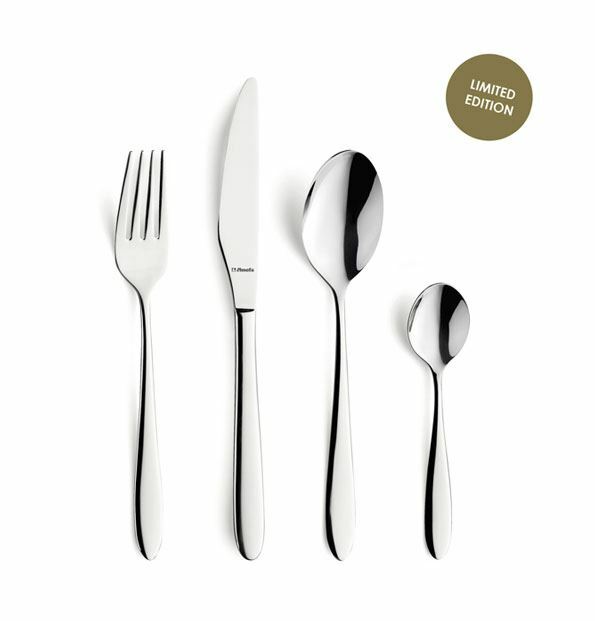 The cutlery model Anise has a soft and elegant look. A timeless design that suits every occasion. The set has a high gloss finish and comes in a deluxe storage box.